What versions of the OpenSSL are affected? Bug was introduced to OpenSSL in December 2011 and has been out in the wild since OpenSSL release 1.0.1 on 14th of March 2012. 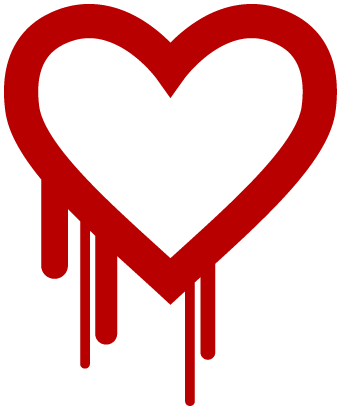 OpenSSL 1.0.1g released on 7th of April 2014 fixes the bug. Our primary website www.accuwebhosting.com and billing system were not affected with this vulnerability. Our shared as well as reseller servers were also not affected with this vulnerability. We’ve patched OpenSSL for VPS & Dedicated server clients. How to Gain Visitor’s Confidence with HTTPS (Secured Websites)?